!! 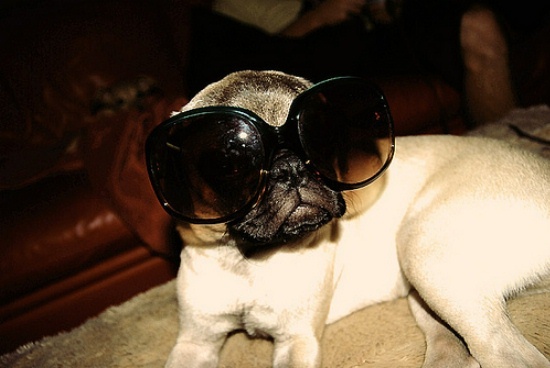 OMG, How Fancy: Fashionista Puppies !! 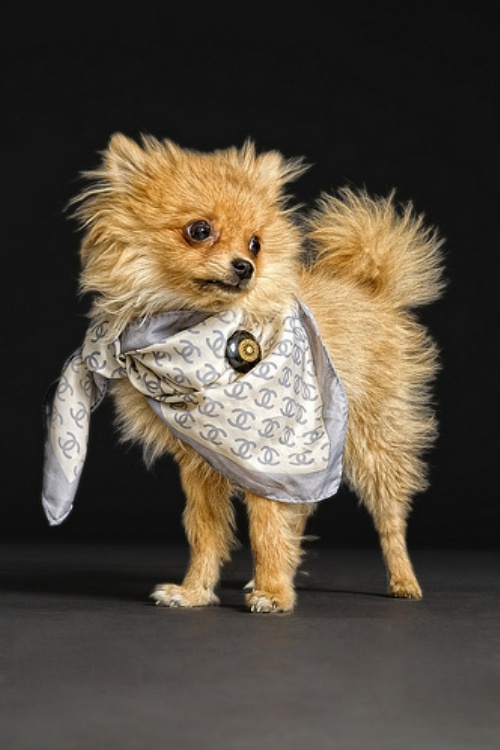 Reader Ilena tips us to Fashionista Puppies, a blog for fancy pets whose pet outfits cost more than my rent. 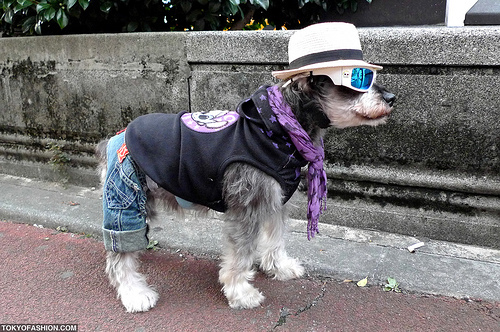 The little darling above is wearing Tom Ford and True Religion– and that’s downright underdressed compared to some of the rest of these fashionplate pooches! 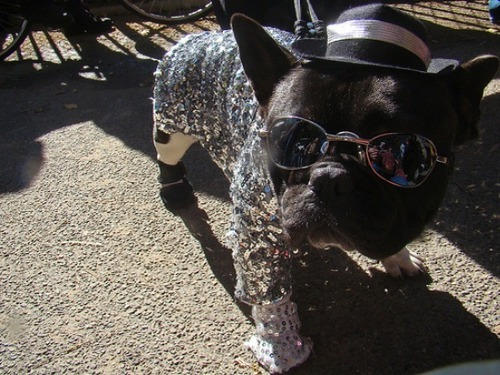 1 Comment on "OMG, How Fancy: Fashionista Puppies"
That is just so SAD, if your going to dress up dogs do it with a rottweiler, that way if the dog does’nt like it he can bite your arm off to let you know.